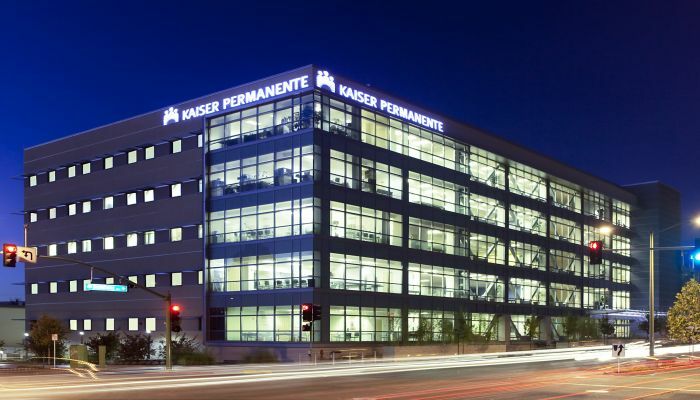 Kaiser is eagerly finding interns who are bold, creative, curious, and excited to contribute to the future of health. If you have these qualities then you can apply for Kaiser internship programs. In order to help you, we have generated a list of the “Kaiser Internships”. 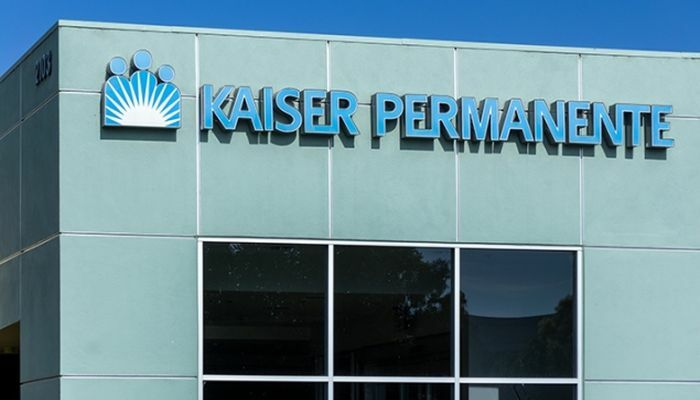 Kaiser Permanente is an American integrated managed care consortium. It provides care throughout eight regions in the United States. An internship with Kaiser will provide you with real-world business and health-care experience while building leadership skills. So hurry up! Explore our full list and find the best opportunity for your career. Good Luck!! Kaiser Permanente would like to offer you its wonderful Mobile Development Undergrad Intern program. This position will be based in Pleasanton, CA and will be full time. Candidates who are pursuing a bachelor’s degree or have graduated with a bachelor’s degree from an accredited university within the last year are invited to apply. This intern will work with the mobile development team, for iOS. Kaiser Permanente is currently offering its KPNW Regional Graduate Intern program. This is a temporary internship position not to exceed 6 months. Interns are expected to work full time for 40 hours in a week. To participate in this position, applicants must be graduate students of any age or background in the process of pursuing additional education such as a master’s degree or PhD. in a specific field. Kaiser Permanente is now inviting applications for the vacant position of National Communications Undergraduate Intern located in Oakland, CA. This is a full-time internship and is open for those candidates who are pursuing a bachelor’s degree or have graduated from an accredited university within the last year. Through this internship, you will gain hands-on experience that will position you for a successful career in the field of communications. 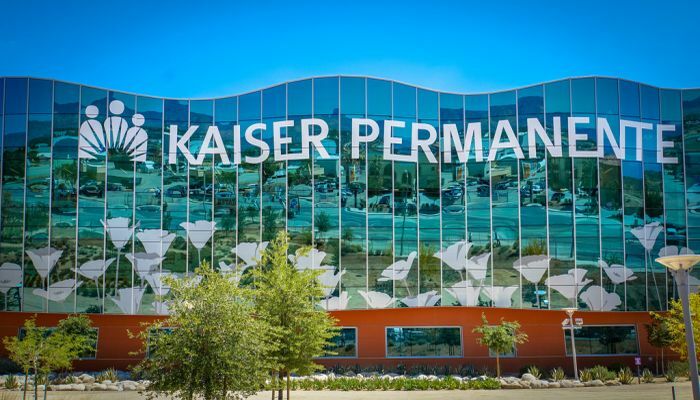 Kaiser Permanente is currently accepting resumes for the vacancy of Military Health Undergraduate Intern. This position will be based in Oakland, CA and will be full time. The applicants must be pursuing a bachelor’s degree or have graduated from an accredited university within the last year, which is applicable for this internship. Kaiser Permanente is glad to inform about its Data Analytics Graduate Intern program. This internship is located in Pasadena, CA and is a full-time role. A bachelor’s degree or four years of experience in a directly related field is required for this role. This intern’s project work will include data extraction, data validation, data manipulation, and documentation. 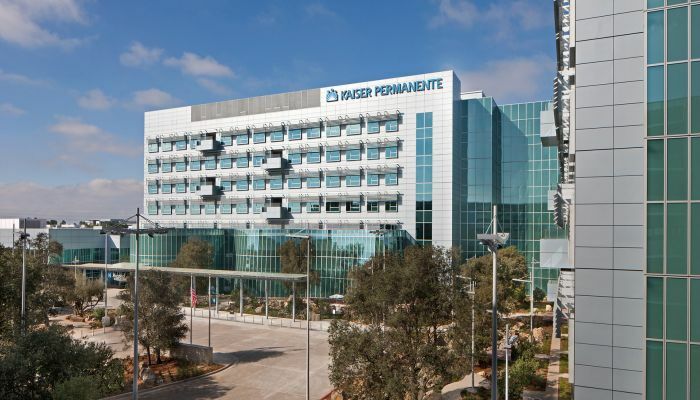 Kaiser Permanente is proud to offer its Undergrad Admin Intern program based in Pasadena, CA. This is a full-time internship. To be considered for this internship, candidates should be pursuing a bachelor’s degree or have graduated with a bachelor’s degree from an accredited university within the last year. Kaiser Permanente is very happy to announce its Consumer Experience Undergrad Intern program. This internship will be based in Oakland, CA and will be a full-time position. To be a part of this internship, applicants must be pursuing a bachelor’s degree or have graduated from an accredited university within the last year. The focus for this intern would be on the consumer strategy 2.0 work the department leads. Kaiser Permanente is now hiring creative and ambitious students for the vacant position of Cyber Security Grad Intern. This internship is full time and is located in Atlanta, GA. To qualify for this internship, candidates should be pursuing a graduate degree or have completed a graduate program from an accredited university within the last year. Kaiser Permanente is actively recruiting bright, passionate and hardworking interns for the vacant position of Clinic Outreach Graduate Intern. This internship will be based in Pasadena, CA and will be a full-time role. To successfully fill this position, applicants must have a bachelor’s degree or four years of experience in a directly related field. This intern is expected to attend staff meetings, draft meeting minutes, and track study-related decision and action items. Kaiser Permanente has an amazing Epidemiologic Research Intern position for students who have a bachelor’s degree or four years of experience in a directly related field. This internship will be based in Pasadena, CA and will be a full-time role. This position will contribute to a full range of project components.